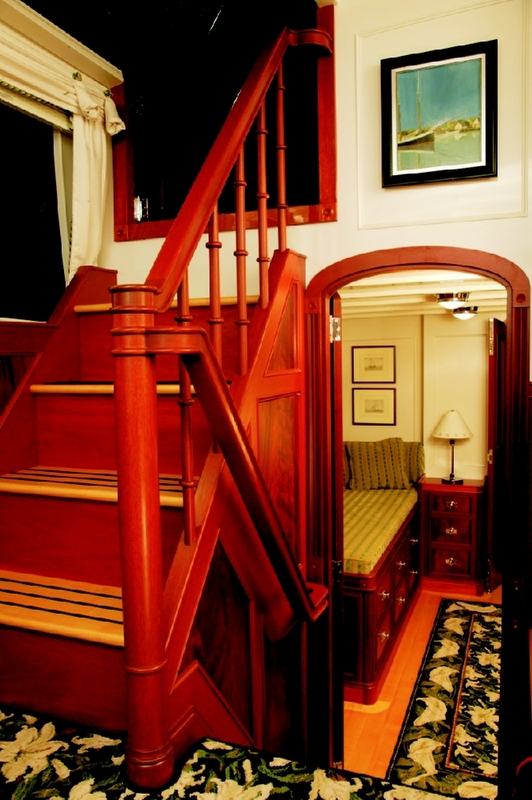 Liberty, 79′ commuter. 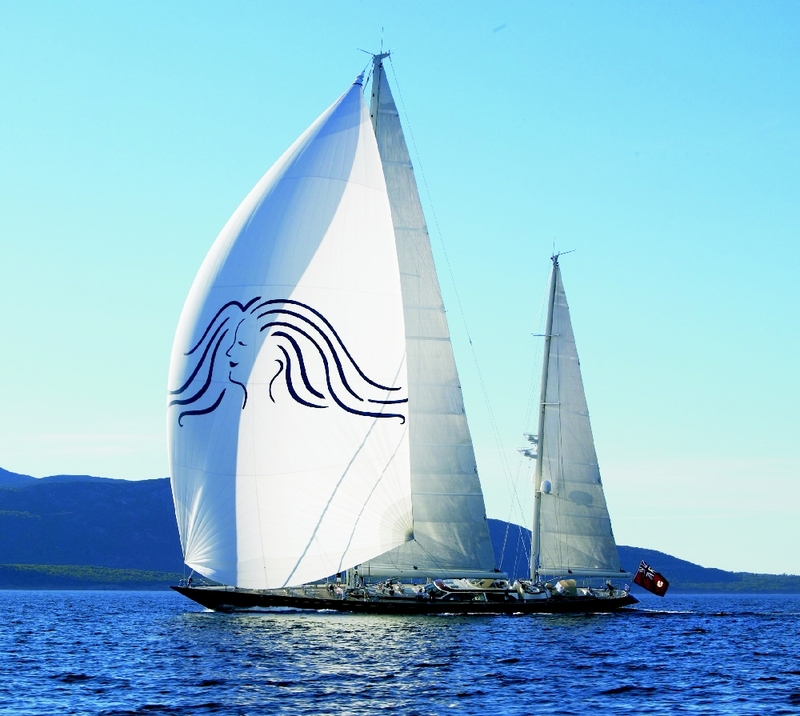 Bruce King designer, Hodgdon Yachts Inc. builder, 1996. Photo by Robert Mitchell. 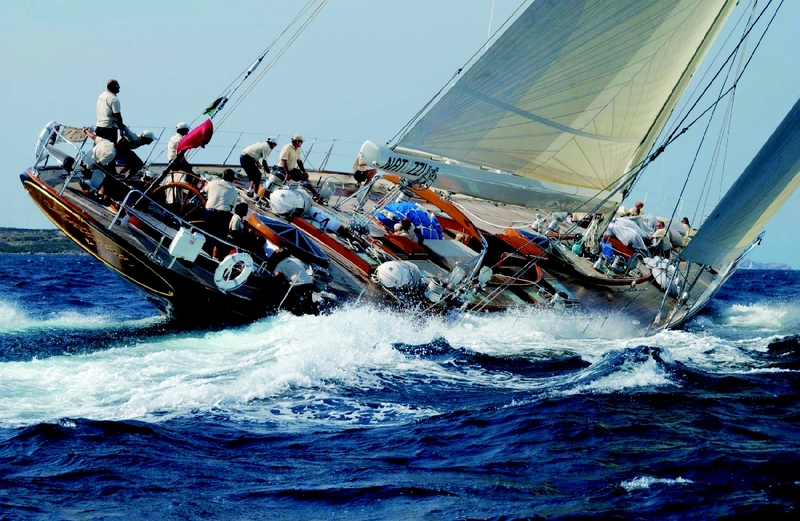 This entry was posted in Yacht & Large Vessel Construction and tagged Bruce King, commuter, Epoxyworks Special Issue, Fall 2005, Hodgdon Yachts, Liberty, WEST SYSTEM Boat Gallery on December 30, 2014 by ewadmin. 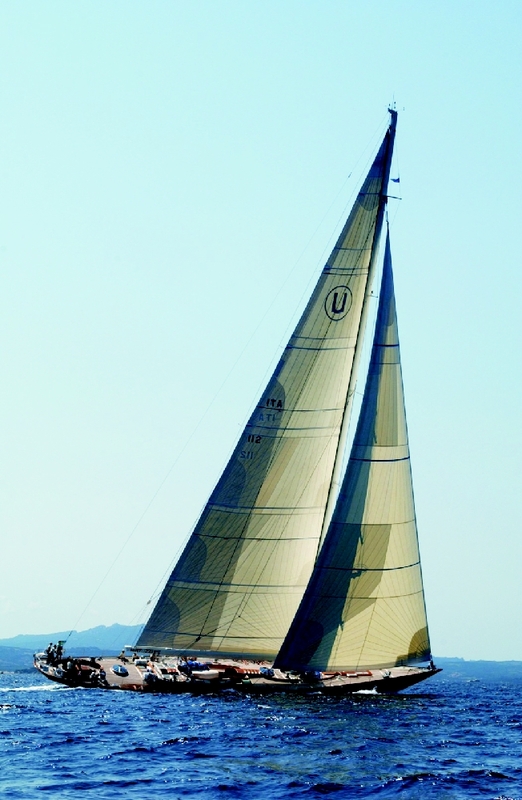 Scheherezade, 154′ ketch. 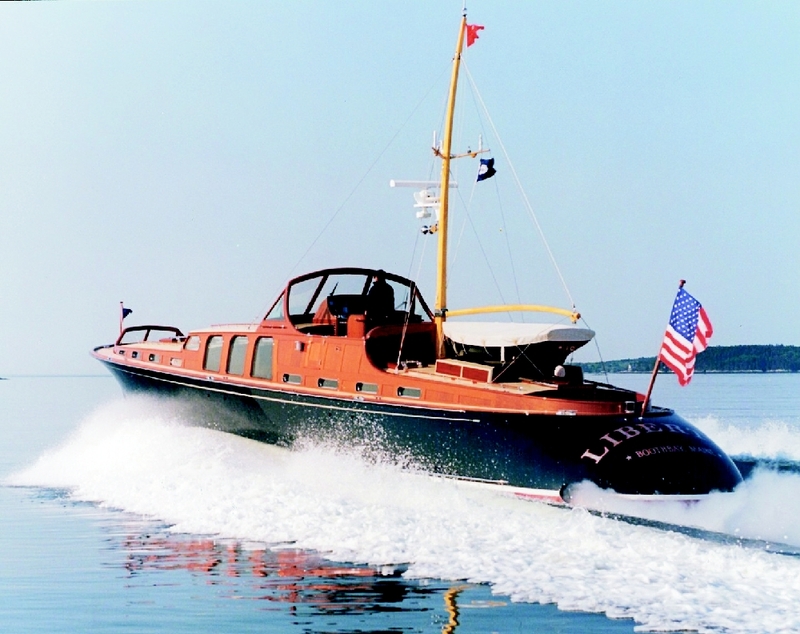 Bruce King designer, Hodgdon Yachts Inc. builder, 2003. Photo by Onne van der Wal. 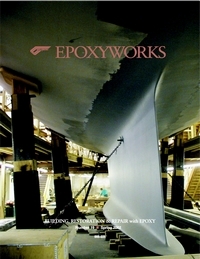 This entry was posted in Boat Construction, Yacht & Large Vessel Construction and tagged Bruce King, Epoxyworks Special Issue, Fall 2005, Hodgdon Yachts, ketch, Scheherezade, WEST SYSTEM Boat Gallery on December 24, 2014 by ewadmin. This entry was posted in Boat Construction, Yacht & Large Vessel Construction and tagged 13, Antonisa, Bruce King, Epoxyworks #13, Hodgdon Yachts, Mike Barker, Spring 1999 on August 20, 2014 by ewadmin. 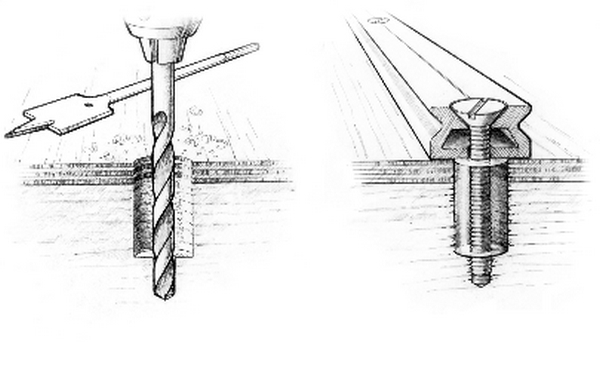 This entry was posted in Materials Testing, Shop Tricks and tagged 13, annular shear, Antonisa, Epoxyworks #13, Hodgdon Yachts, Spring 1999, Tom Pawlak, windblades on August 17, 2014 by ewadmin. 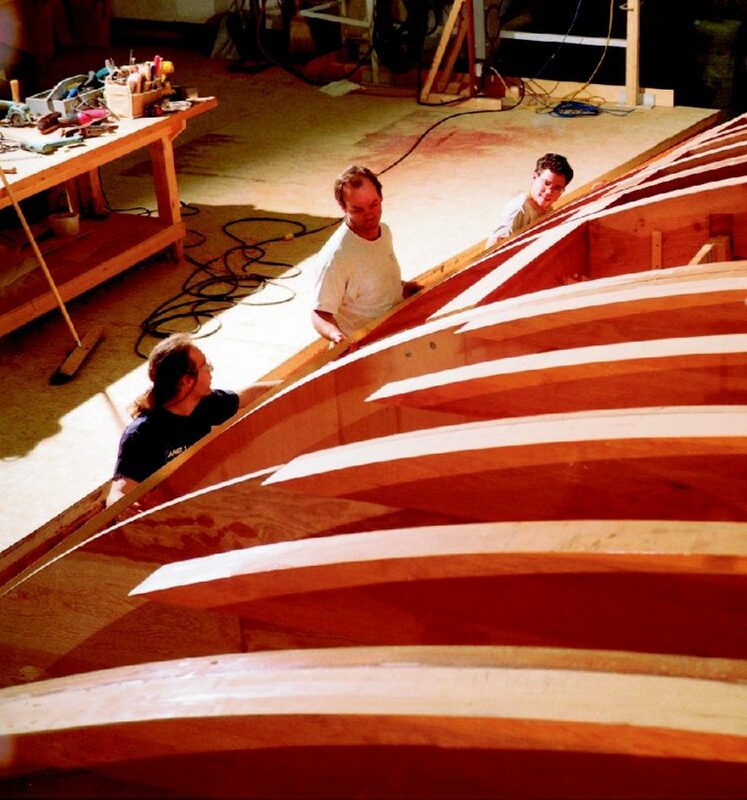 Cover Photo: Even at this stage of construction, the 124′ Bruce King-designed sloop is impressive. 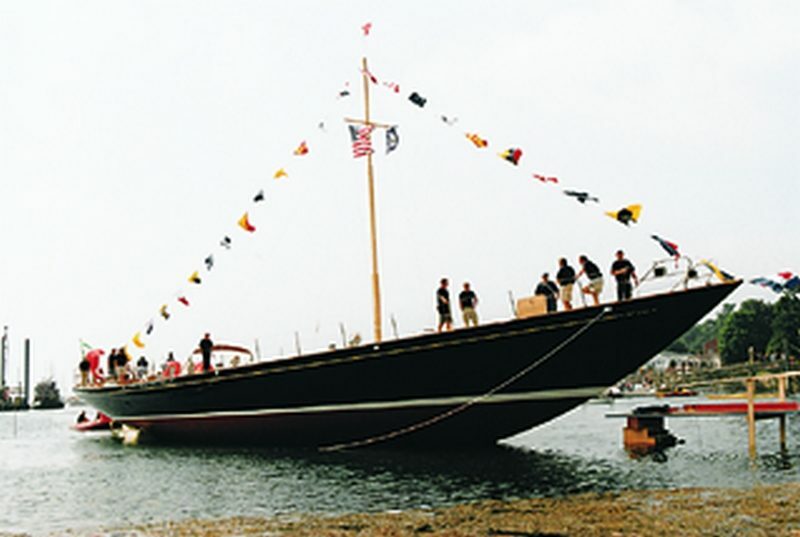 This entry was posted in Boat Construction, Yacht & Large Vessel Construction and tagged #9, Antonisa, Bruce King, cover story, Epoxyworks #9, Hodgdon Yachts, Liberty, Mike Barker, Spring 1997 on July 4, 2014 by ewadmin. 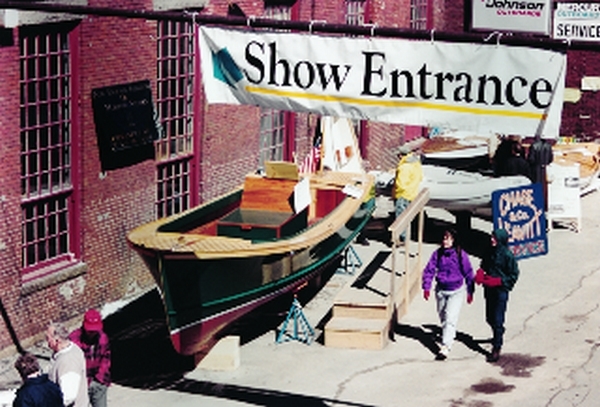 This entry was posted in Boat Construction and tagged #9, Adirondack guide boat, Chebacco, Cranberry Island Boatyard, Epoxyworks #9, Hodgdon Yachts, Maine Boat Builders Show, Spring 1997, Western Way on June 25, 2014 by ewadmin.